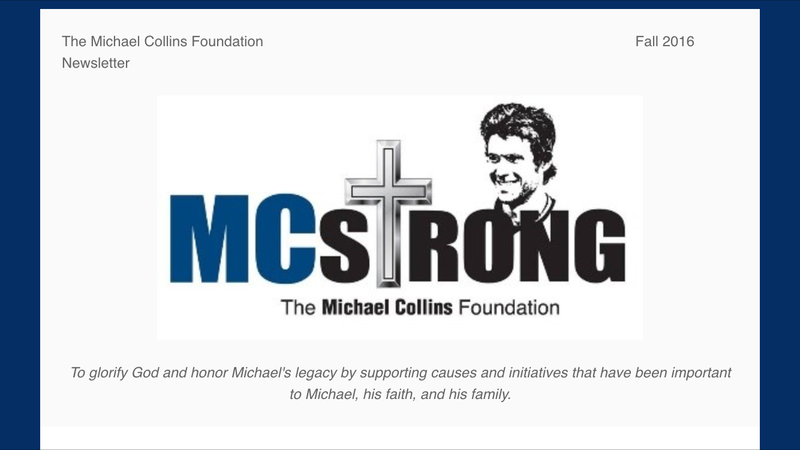 The 2016 Fall edition of the MCstrong Newsletter is out now. Please click the image below to read about how Michael’s foundation has made a difference so far this year. You may also subscribe to receive future newsletters via email.